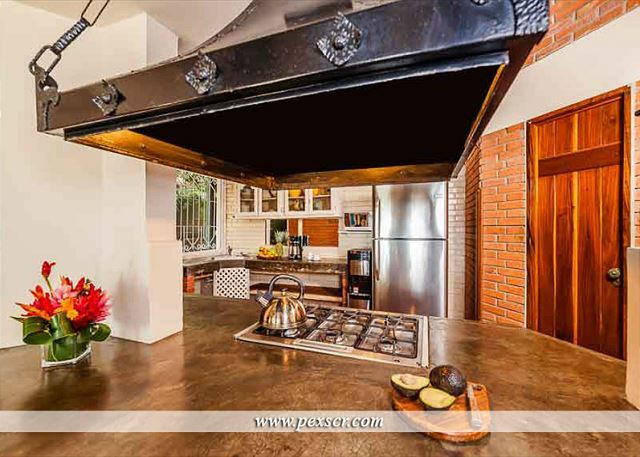 This incredibly beautiful beach front house is located in Playa Hermosa. It has the most amazing views, and the beach is right there! You will enjoy having breakfast, lunch and dinner on the deck over the beach, watching and hearing the peaceful Ocean. Imagine yourself having a cocktail and some tapas watching the sunset from the most incredible gallery. Casa Lina Wellness Yoga Playa Hermosa, Costa Rica will provide you a fantastic experience. Excellent location, right on the beach. Absolutely incredible view. Easy walk to several beach restaurants. Very pleased with the rental company and their representative, Jennifer. Would highly recommend.